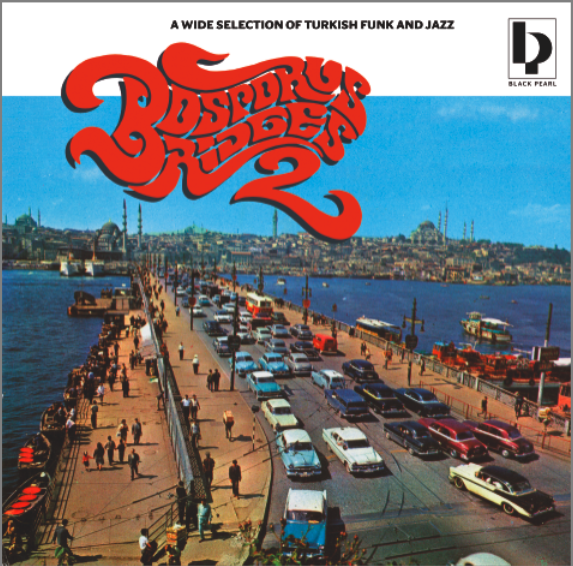 This is the following issue of the famous Bosporus Bridges Compilation released in 2005. A wide selection of rare occidental turkish Funk, Jazz, Beat and psychedelic music from the 60´s – 70´s. All the tracks were tenderly declicked, restorated and completely remastered at Calyx Mastering, that they sound much better as the original vinyls. This album is compiled by Holger Lund, Tom Sky & Roskow Kretschmann. Unfortenately the release is physically sold out, but digitally still available !!! As a bonus,if you download the whole compilation, you will get the free track “su akar” – Ferdi Özebegen reworked by Sygaire.